This beautiful, fresh cookbook offers genuine insight into how Swedes eat and cook - with recipes that fit around the seasons, occasions, times of day, and appetite. 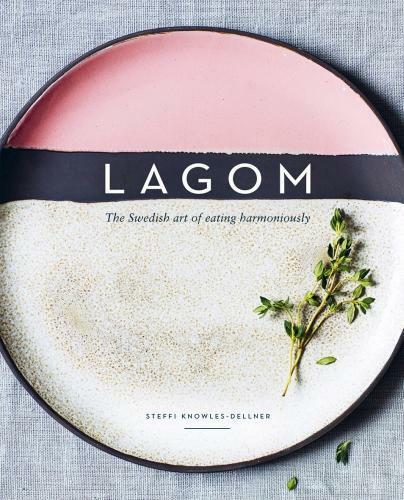 Eating and cooking in tune with ‘lagom’ means embracing food that is good for body and soul, unfussy, delicious and sustaining, and all in harmony. The Swedes understand that balance is everything - that you crave comforting food when a bitter wind is howling outside, that refreshing, lighter meals suit hot, hazy days, that a mid-morning bun is good for morale, and that a long, sociable lunch with friends and family on a Sunday is the most rewarding way to end the weekend.